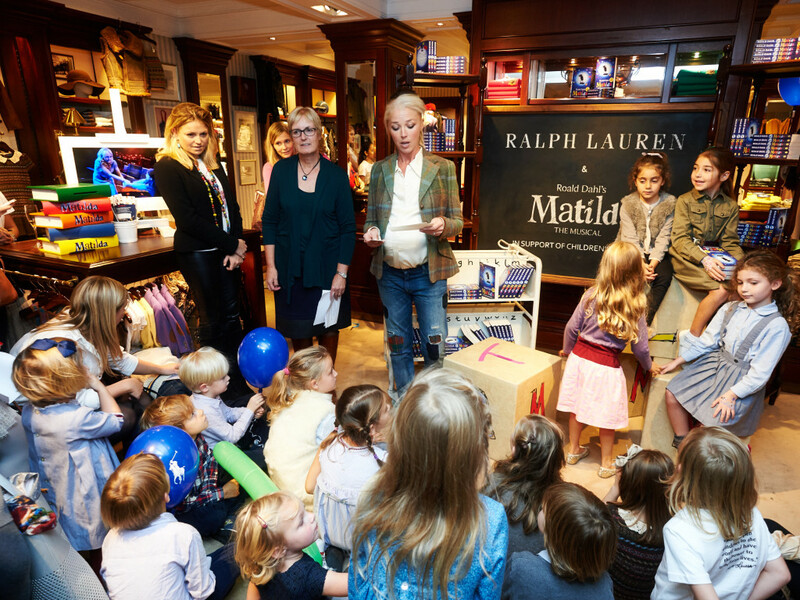 Last Thursday I attended a children’s tea party at the Ralph Lauren Children’s New Bond Street store in support of the Ralph Lauren Literacy Program hosted by Tamara Beckwith Veroni. 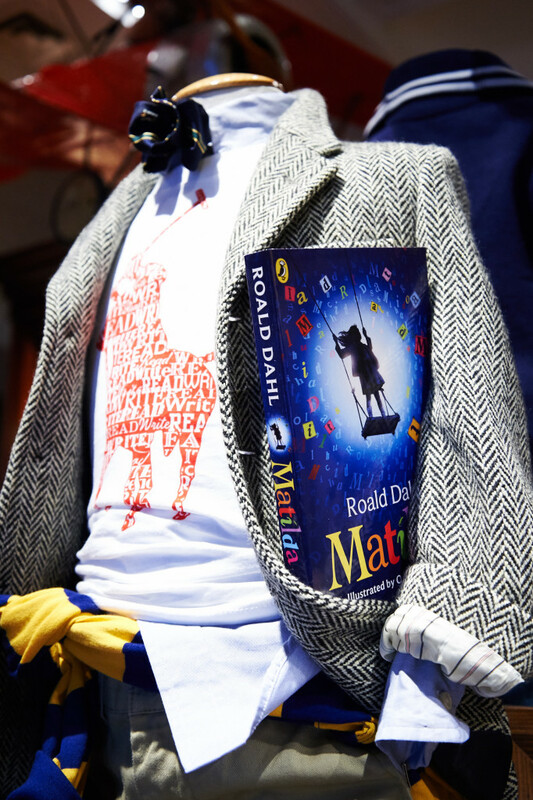 The event was in support of children’s literacy and education within the UK with proceeds of sales from the Literacy capsule collection going to Booktrust. 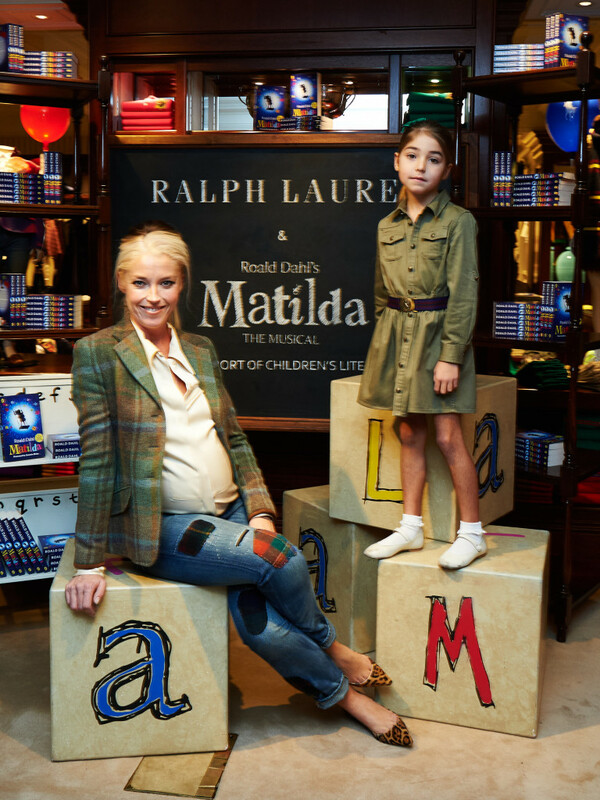 Mini-AG was invited to star in a magical photo-shoot and enjoyed an exciting reading by special guest, Mrs Phelps – played by Lisa Davina Phillip from the London cast of the Royal Shakespeare Company’s award-winning production Matilda The Musical. There was also games by Sharky and George, cupcake decorating and lots of beautiful treats to snack on. You too can support this amazing cause by purchasing one of the items from the Literacy Capsule Collection. 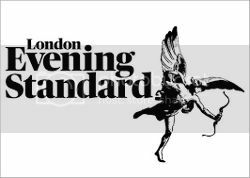 Twenty five percent of the purchase price from items in the Literacy Capsule Collection will be donated to Booktrust in the UK and a number of other charities globally. 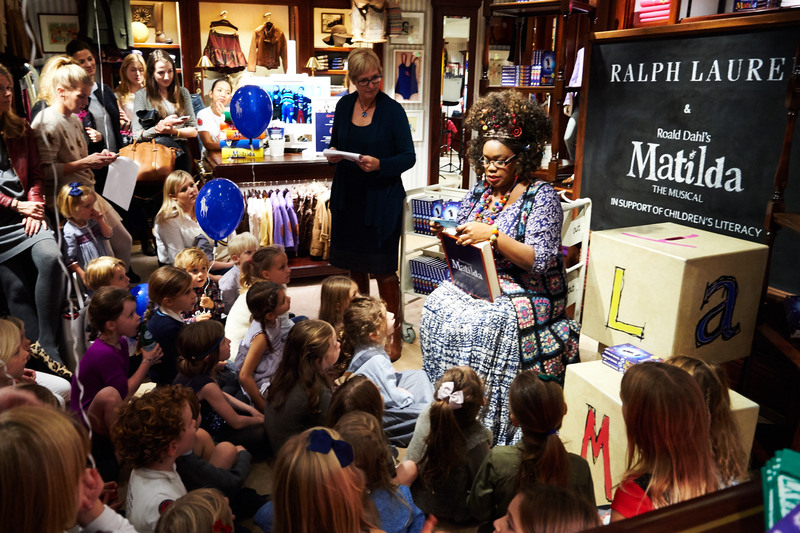 In addition ten percent of the purchase price from selected items from the Autumn 2014 children’s collection will be donated to Booktrust and a number of other global charities to support the launch of the Ralph Lauren Global Literacy Programme. 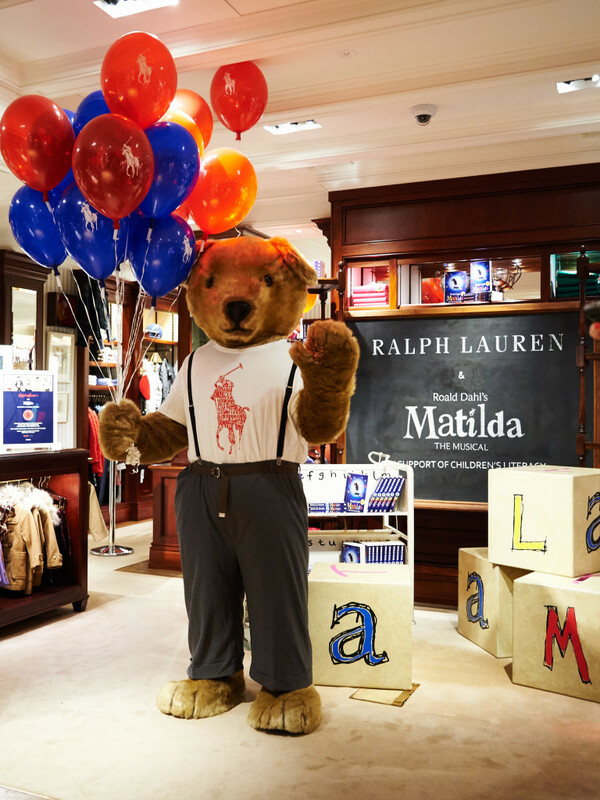 To find out more about Ralph Lauren’s new literacy program, please visit RalphLauren.com/literacy.